FIRST TIME ON THE MARKET! 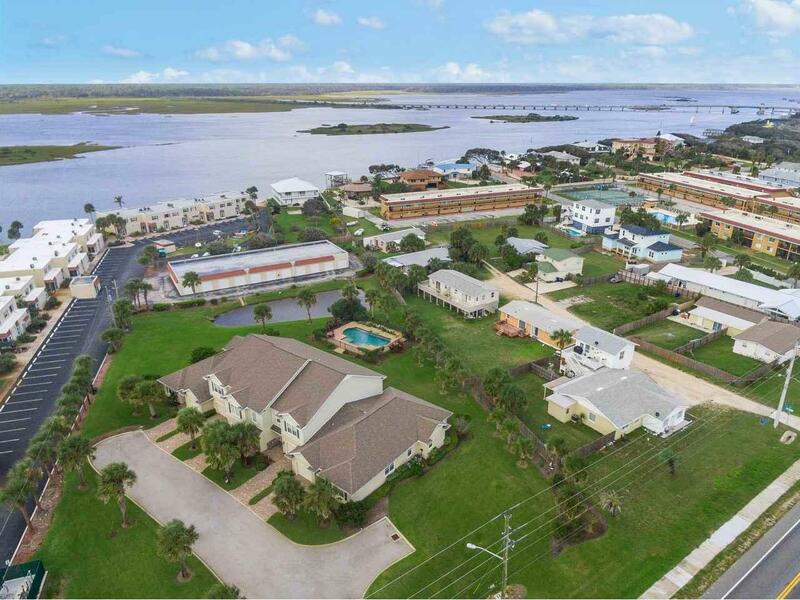 This fully furnished 3/2 condominium is located just around the corner from public dock/boat ramp on the intracoastal waterway and public county owned beach access dune walkover. Bring your suitcase and enjoy daily strolls on the beach and evening sunsets. 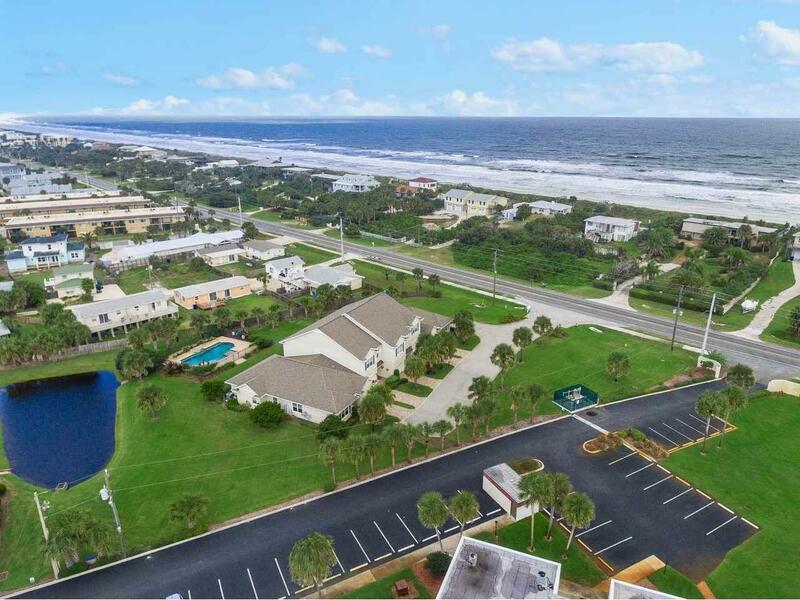 Tropic Terrace is an intimate upscale 5-Unit condominium enjoyed by all original owners.Located on Anastasia Island in upscale Crescent Beach, this single story, quiet end unit is steps away from pool. 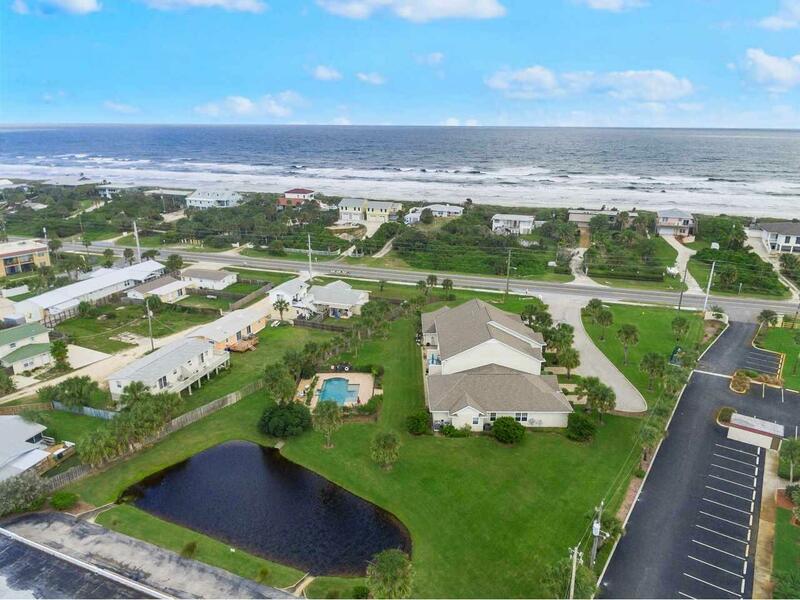 No short term rentals allows residents to enjoy the peaceful lifestyle of Crescent Beach. Rare pet friendly HOA allows 2 pets/owner with no weight limit. 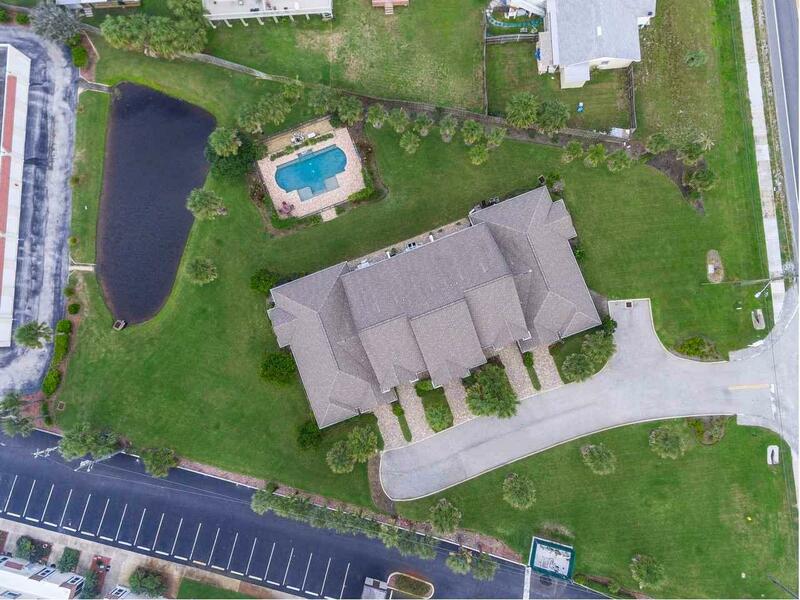 The turn-key unit is 1785 sqft with attached 1car garage, spacious master bedroom and bath with slider to covered lanai with pavers. A new HVAC unit 4/2018, concrete walls between all units at ground level and impact windows providing privacy and quiet living. High and dry, this complex has never had water intrusion including both hurricane Matthew and Irma. The room dimensions are estimated due to open style layout and per MLS constraints, buyer to verify square footage, as resource is per approved building plans.